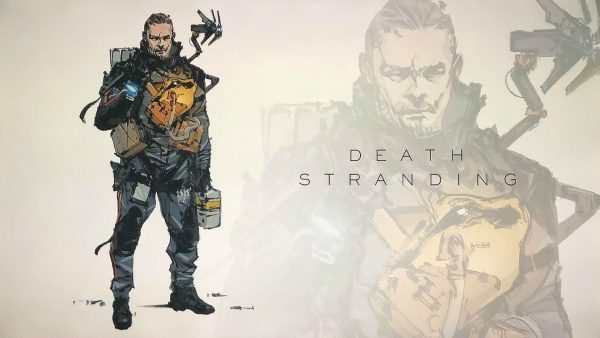 At its stage event closing out Tokyo Game Show 2018, Kojima Productions offered attendees a look at Troy Baker’s character in Death Stranding, and revealed artwork for a new character voiced by Tommie Earl Jenkins. Death Stranding is in development for the PlayStation 4. Kojima Productions has yet to announce a release window, leaving speculations to run wild. Earlier this year, Amazon UK listed a release window of March 2019. Additionally, an official Sony corporate report from May 2018 listed the game in its FY 2018 (financial year ending March 2019) strategy slide. However, neither seem to hint at a release window as the former could be a placeholder and the latter merely talks about Sony’s strategy to “enrich and utilize” the PS4 exclusive lineup. What we do know is that Hideo Kojima intends to turn Death Stranding into a franchise. Death Stranding was first announced at E3 2016.